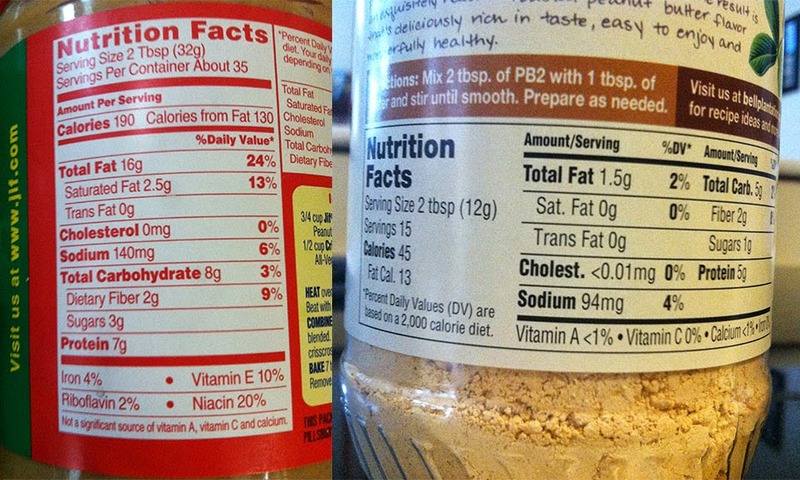 Bikini Baker: PB2 - Have your peanut butter and eat it too! Also, when you're watching your calories, 2 Tbsp pack a whopping 200 calories. Trust me, I know how much those 200 calories count when you're eating restricted calories. But I have discovered the solution! Eat 2 Tbsp, hell, eat 4! PB2 has revolutionized my ability to consume large quantities of peanut butter without the guilt! And it tastes great. It's perfect for mixing in shakes, oatmeal, or using as a traditional spread. There's no lack of a peanut-y taste. Plus, they have a chocolate flavor. It has 85% less fat calories and about 90% of the great taste. I eat this stuff constantly. I mix it with a cup of non-fat or 2% Greek yogurt and a mashed up banana mixed in. It's like a PB Banana Breakfast Pudding. I eat it about half the mornings of the week, no joke. I also mix it up and dip apples and celery in it. 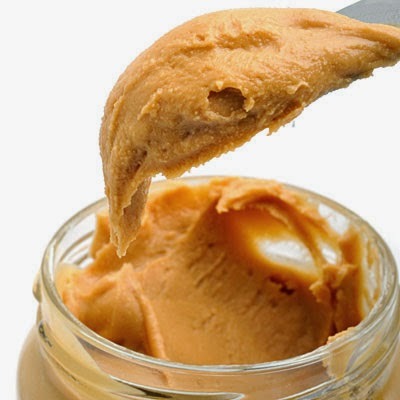 So the next time you go to the store, BUY PB2! Or order it online. You will not regret it.